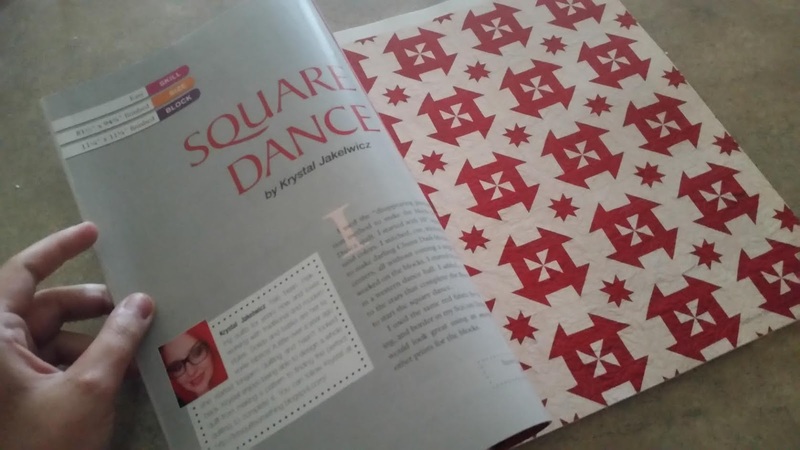 First of all, if you are subscribed to quilt magazine subscriptions you might have see my name appear in recent magazines. =) A couple weeks ago I had received a lovely email sent to me by one of the editors from AQS. She mentioned that a Quilt Guild loved my quilt pattern in the latest issue and wanted to use it for their Guild. I have to say I was shocked with surprise and joy! 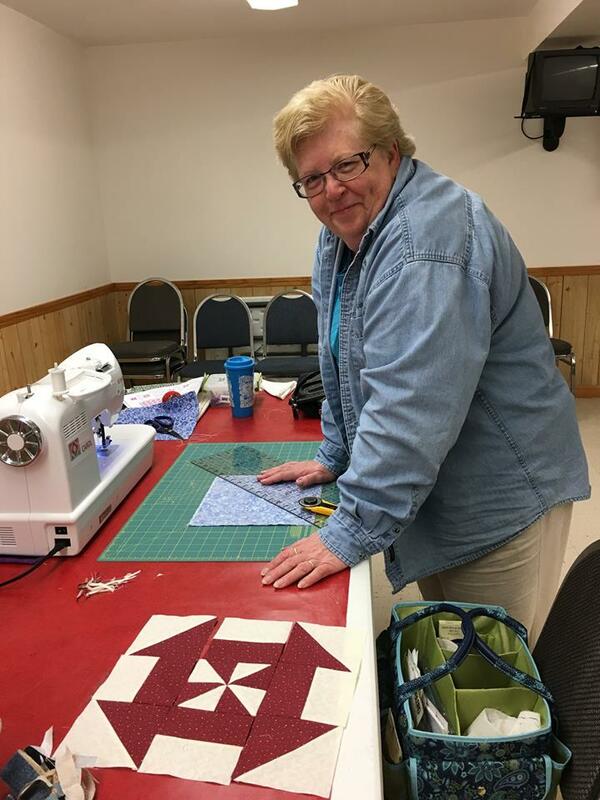 The quilt I made for AQS was actually one of my most pride and joys! 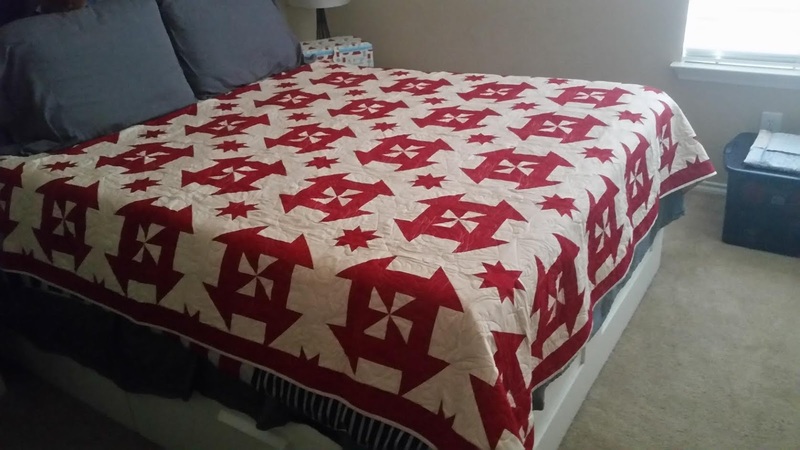 We all love every quilt we make but there is always a favorite out of the bunch and this one happened to be my Fiance and mine too! 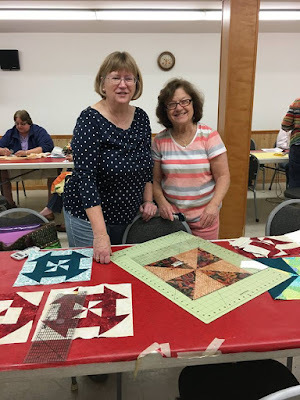 As most of us may know, the Churn Dash has been a VERY popular quilt block brought back with new and fun techniques. While I was playing with the block I thought it would look better with some sashing. My personal favorite sashing is stars. Once I added the star sashing in, I fell in love! Right away I saw a Western Dance floor appear. As a born and raised Texan this quilt spoke to me. =P This is also how I came up with the name Square Dance. 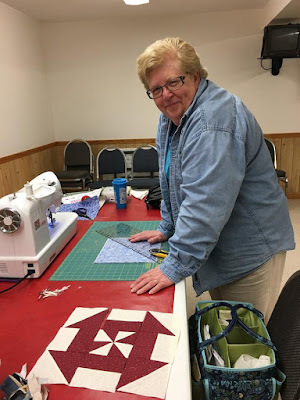 To bring this quilt more to life I purchased Western Boots Edge to Edge quilt pattern from Wasatch Quilting. I choose this edge to edge pattern because I loved the extreme detail of the cowboy boots. 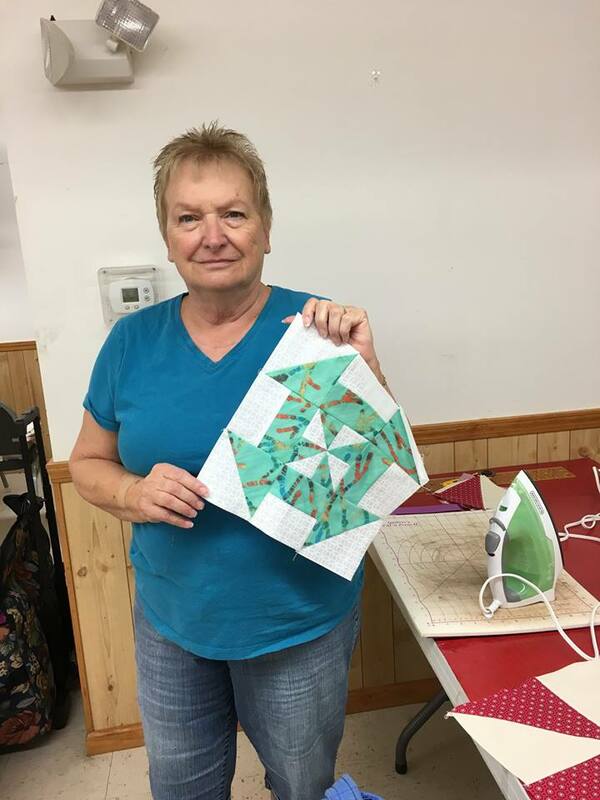 I personally quilted it and the edge to edge pattern really made this quilt come more together. Currently this quilt proudly lays on my spare bedroom. 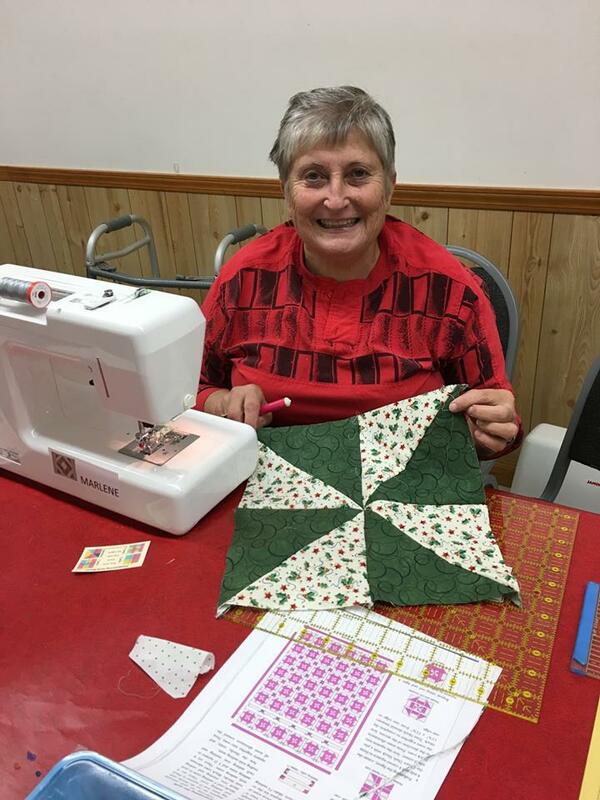 Love your pattern and color choice! Thank You! Colors are Kona Rich Red and Kona Sand. =) Backing and Binding was Kona Sand as well and the quilting was done in Glide Mocha. Very pretty! Pattern & colors really looks great together.